We saw back to school spending hit new record highs last year and 2018 should be no different! 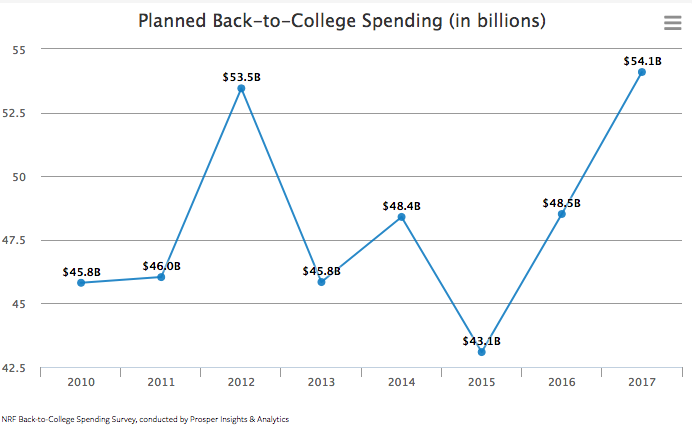 Total spending for both school and college combined reached $83.6 billion in 2017— a 10% increase compared to 2016. It’s the second biggest shopping season of the year with 29 million households participating in the US alone. Apart from school supplies and electronics, clothing and accessories will account for over 55% of each family’s spending this year. 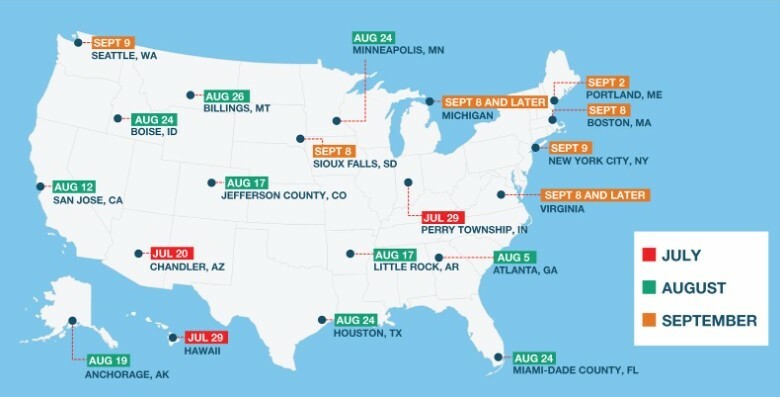 Back to school shopping season tends to last from July 22nd through August 25th with sales peaking in early August. However 21% of shoppers will wait until the last week or two before school starts to begin shopping. Many students will return to school in mid-August or early September so include rush shipping product options for buyers who want to receive their order quickly. Back to school shopping isn’t always about the kids! Let’s look at all the groups who will be participating in the buying frenzy this year. Make sure to optimize your listings for marketplace search—write a description that will help shoppers easily identify with your design theme or understand who it’s intended for. 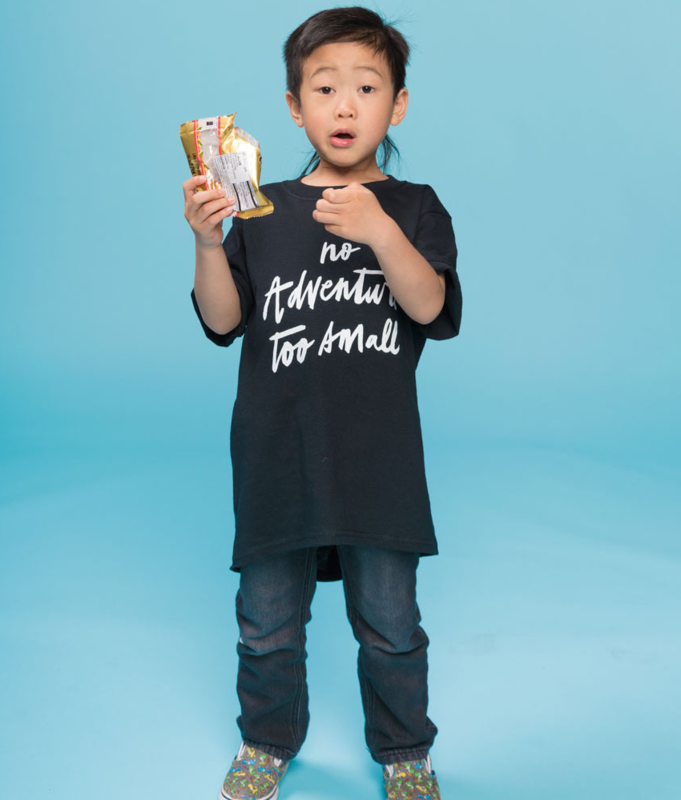 Teespring offers a variety of children’s products including baby onesies (6 – 24 months old), toddler tees and hoodies (2 – 4 years old), kids tees and hoodies (4 – 13 years old). If you’re already selling to specific niches consider how you could adapt your designs to work for your target audience’s children. Also, if you’ve got a collection of customers from past purchases you can use Teespring’s buyer messaging tool to share your new designs and utilize the new promo code update too! Children’s product options are available in the launcher now! Canvas prints, wall tapestries, posters, pillows, and flags can be the perfect accessories to decorate every college students’ new dorm room. Try offering design collections (matching pillows, tapestry, etc.) within your listings. 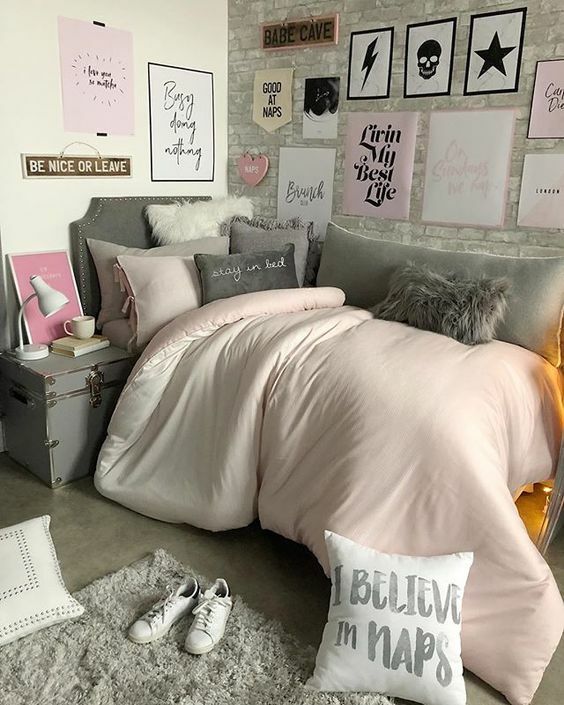 It’s likely female students will make a larger investment on dorm room decoration so check out sites like Pinterest for design inspiration as well as ad image ideas (lifestyle images perform best when it comes to decor). Create pillows, posters, wall tapestries, and canvas prints with Teespring. Careers have always been a popular niche on Teespring and teachers are no exception. Think of fun and creative design concepts teachers and professors will be proud to wear at school. You can consider different grades (ex. sixth-grade teacher, substitute teacher), subjects (P.E., science, math), and school level (kindergarten, middle school, high school etc.) as a starting point for finding potential niches too. Teaching can be a tough but rewarding job—teachers go above and beyond to ensure students reach their full potential. 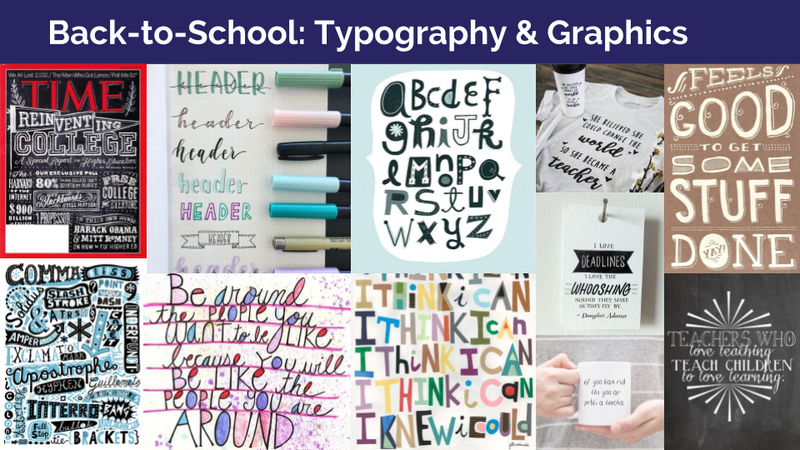 Meaningful quotes and text-based designs can work in this niche as well as funny, playful designs too. You’ll find plenty of parents stepping up to be volunteer coaches, field trip monitors, club leaders, etc. at their child’s elementary, middle, or high schools this year. Think about all the parents who make it to every soccer match or the parents who meet up to prepare team snacks before all those away games. Reflect on your personal experience (or parents you know) and consider any untapped niches or groups that deserve to have their own unique design to represent them. Ready to put these tips to the test? I want to be part of Teespring in designing some of your products. Kindly assist in this regard. Sure. I will trade for assistance with my pc privacy issues. 😛 What do you expect? You wouldn’t want to be a middle aged supervised child. I appreciate the thought and care though. Really. I’m still absorbing all this. need more training for abou 1 too 3 years bbefore moving up to mote advantced positions. to convince and convert the opportunity custojer into a real customer.